Pregnant women are join the increasing number of patients who are seeking chiropractic care, as they realize its importance not only for them but also for their unborn baby. We spoke with the professional baby chiropractors at Living Chiro in Liverpool, Sydney about why this is the case. Pregnancy takes so much strength from a woman. Endocrinological, psychological and physical changes take place that can leave the pregnant woman excited, exhausted, depressed, irritated and with other emotions battling within her. Such emotions are caused not only because of the physical and hormonal changes but also of the pain that she experiences. As the baby grows inside the womb, it is understandable that it increases in weight, which a woman has to bear. Such weight strains the spine, which is why you commonly see pregnant woman holding on to their hips to do a bit of a stretch. This also leads the woman to develop curvature of her spine. Curvatures of her spine due to subluxations lead to an increased likelihood of lower back pain. Some expectant mothers even experience loss of balance. 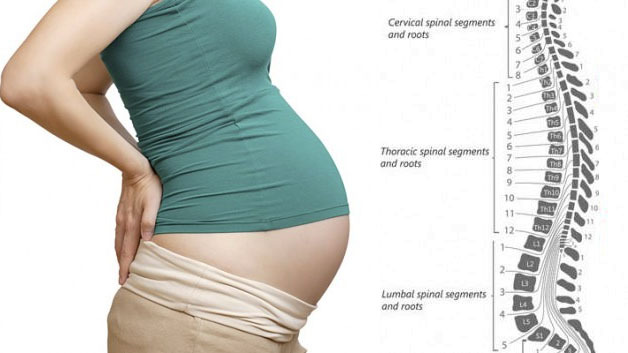 Subluxations on the spine can give women a hard time during their conception as well as during delivery. To cope with a pregnancy and impending delivery, woman must seek the help of a pregnancy chiropractor, who can give her pre and perinatal chiropractic care. Pregnancy chiropractic care lessens labor time by aligning the pelvis so the woman has more flexibility in her range of motion. Short labor time also frees the child from the trauma that occurs during the birthing process. The stage of gestation will dictate the intensity of treatment that should be given. Aside from chiropractic manipulations, a pregnant woman is also advised to do some stretching and exercises. This is recommended to help her to keep fit during her pregnancy. With chiropractic treatment, mothers get to have a healthy spine; thus, the baby gets to have more freedom to move in her womb. Although more associated with back and neck pains, chiropractic care can actually treat other ailments assuring the patient of flexibility in movement and freedom to enjoy a pain-free birth.